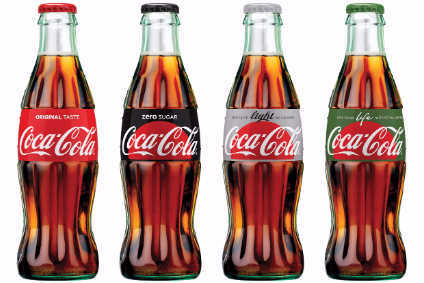 The Norwegian Competition Authority has announced today that the Danish Brewer Carlsberg must sell its stake in Coca-Cola Drikker AS in Norway. The ruling comes in the wake of Carlsberg's plans to merge operations with Pripps Ringes, which was announced earlier this year. 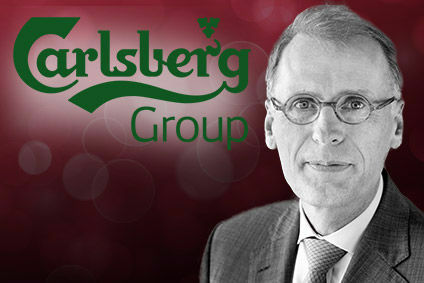 Carlsberg was anticipating regulatory problems as Pripps Ringes has ties with PepsiCo.